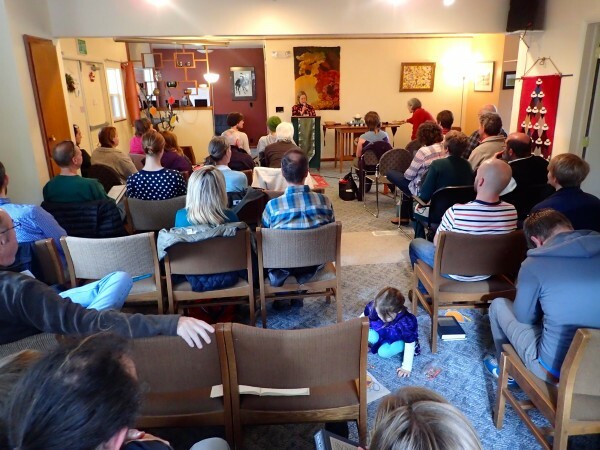 Our congregation’s worship is a mix of more spiritually oriented services as well as informational type of services. 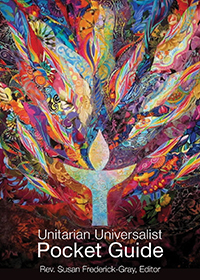 The 4th Sunday Lecture Series was created for our humanist congregants. From time to time, worships incorporate holiday celebrations, multi-generational plays and pageants, longer musical performances, child dedications, new member as well as coming-of-age ceremonies. We offer childcare and learning programs for children and youth during the Sunday service.